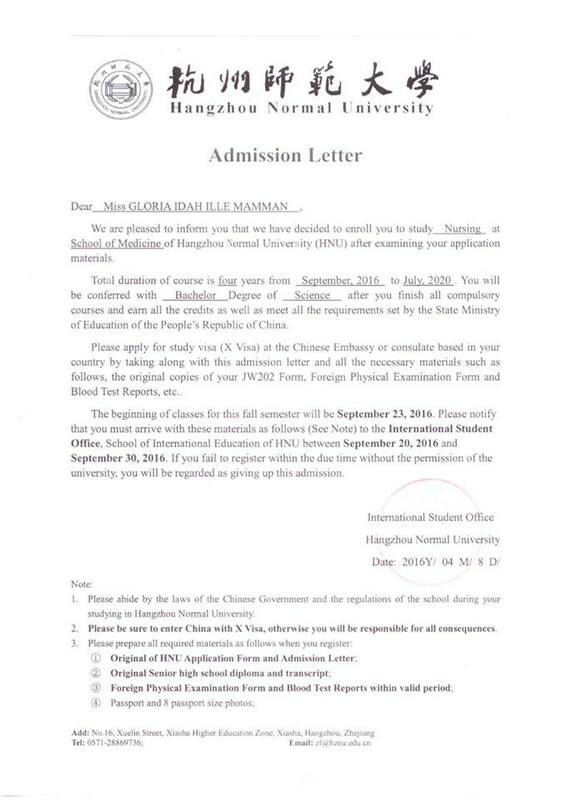 Study in China: Congratulations to our September /October 2016 applicants on their admission. 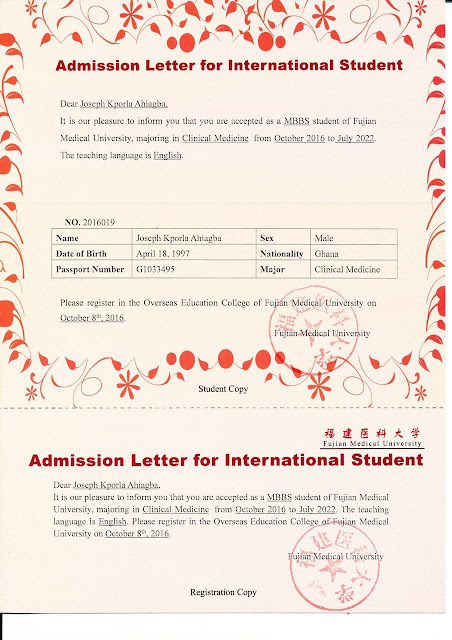 The list is maintained by the National (Western) Medical Education Expert Group which continually assesses medical schools in China to determine whether they are qualified to offer MBBS programs in English. 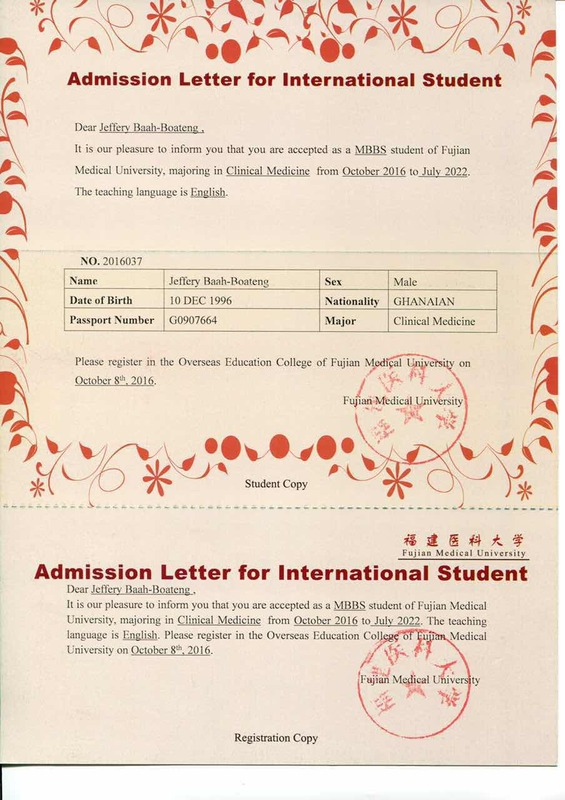 Study in China: Congratulations to our September /October 2016 applicant on his admission. 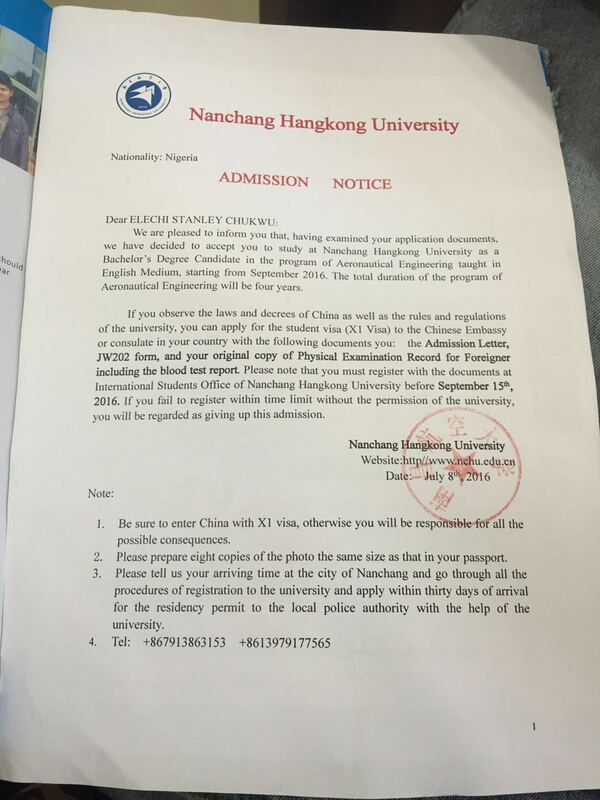 Hangzhou Normal University is located in Hangzhou, the capital city of Zhejiang Province, which is reputed as a renowned city of historical and cultural heritage and “the Best Tourism City” in China. 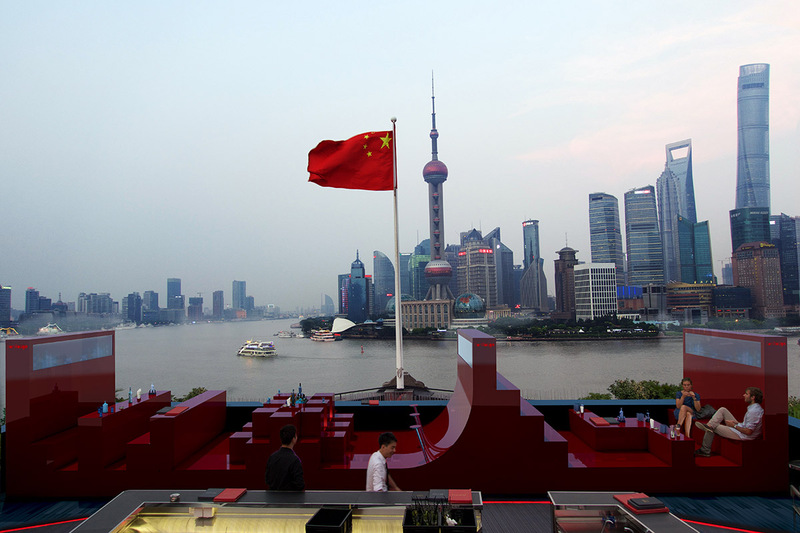 There is only a stone’s throw away from the world famous scenic resort --- the West Lake. The university has established inter-university exchange and cooperative relations with over 30 universities and institutions of higher learning in USA, Great Britain, Korea, Japan, Australia, the Philippines, and the Taiwan region. Study in China: Congratulations to our September /October 2016 applicant from Ghana on his admission. 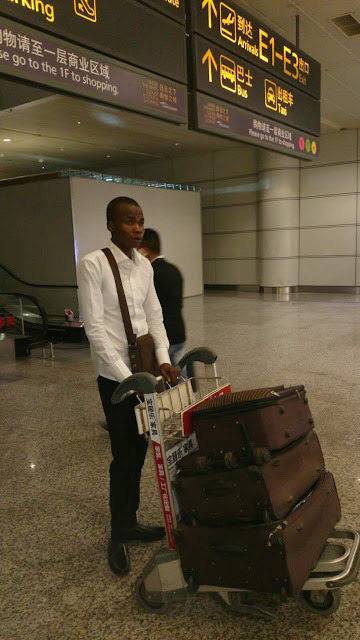 Study in China - Welcome our new student,Victor from Nigeria. Study in China - Welcome our new student,Tunde from Nigeria. 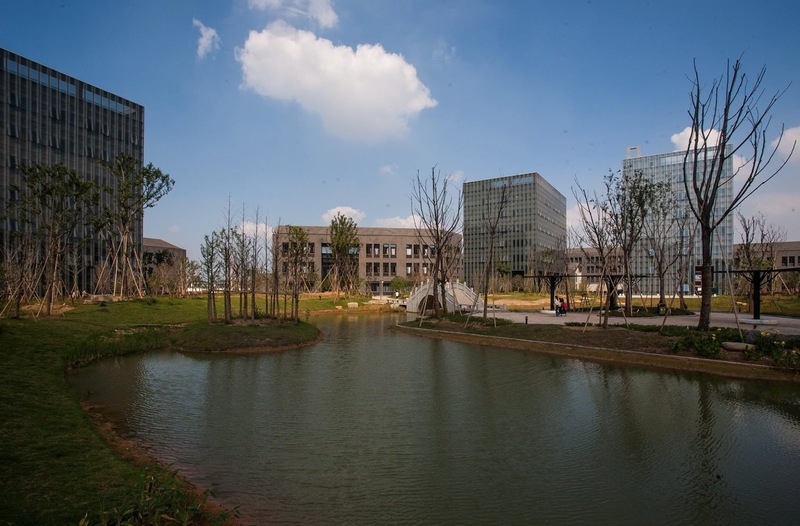 School: South Western University of Finance and Economics. 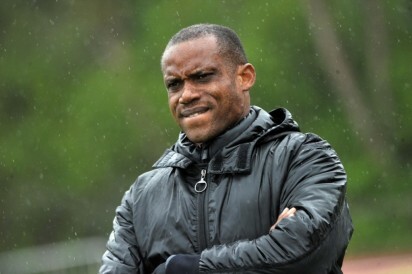 Oliseh may continue to tinker the Eagles from his base in Belgium. After contracting a virus in one of his official assignments, camp sources informed that the former Juventus player has alleged occultic manipulations by his enemies on his life and has vowed to flee far from the country to where they could not fly to attack him. 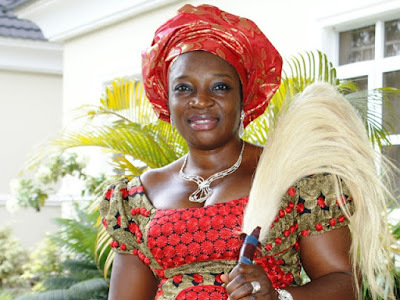 A five-member screening committee set up by the All Progressive Congress has disqualified a former member of the House of Representatives, Uche Ekwunife, from contesting election into the vacant seat of the Anambra Central Senatorial District. The party selected Sharon Ikeazor, a former interim woman leader of the party, as its candidate in the election. 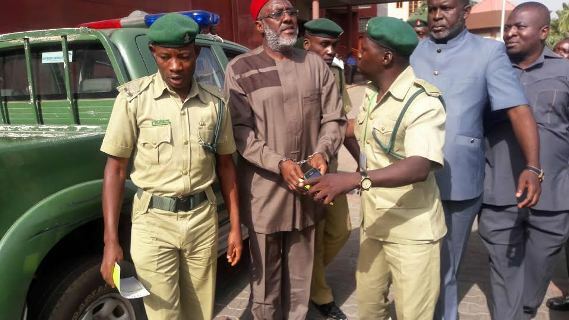 PDP spokesman, Chief Olisa Metuh was dragged to another court hearing today Jan. 21 in handcuffs. 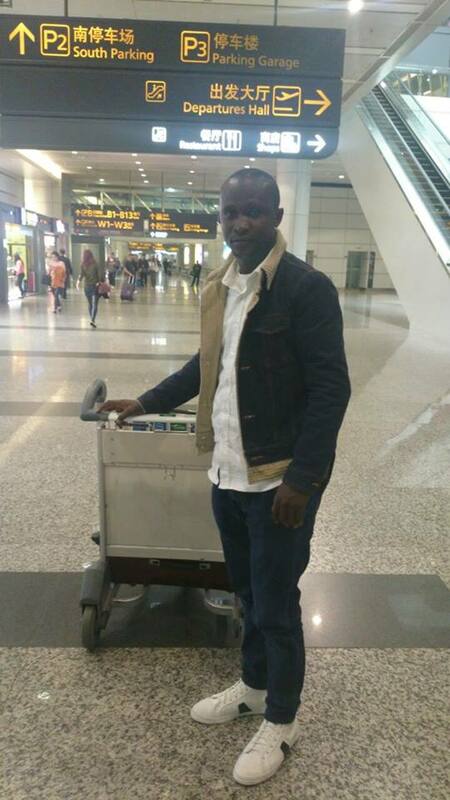 He's reportedly being arraigned for destroying EFCC evidence. Metuh allegedly tore his written statement on Jan. 14th. The Saudi Civil Defence team rescued an Asian maid who threatened to commit suicide by jumping off the sixth floor of a building in a residential area in Riyadh, Arabic daily Sabq reports. 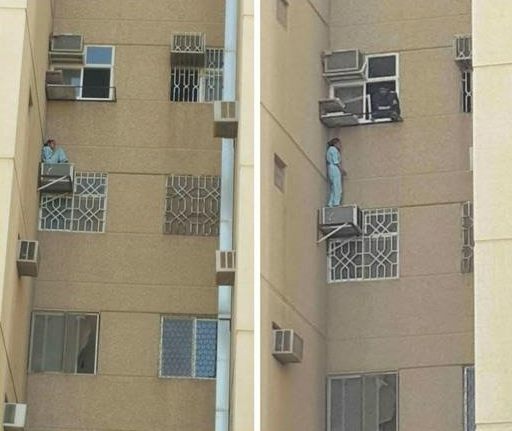 The maid, who is employed by a Syrian family, managed to reach on to the window AC panel on the outer side of wall and then threatened to commit suicide. The rescue team rushed to the residential tower in Al-Maadhar district and persuaded the woman not to jump after they took her into confidence. The police has launched an inquiry into the incident. 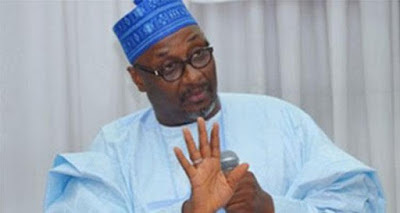 According to The Nation, the others are former PDP Kebbi State governorship candidate Gen. Bello Sarkin Yaki, a former top official in the Office of National Security Adviser, Col. Bello Fadile, former Special Assistant to former President Goodluck Jonathan on Domestic Affairs Waripamowei Dudafa and a former Chairman of the Pension Reform Task Team, Mr.Abdulrasheed Maina. 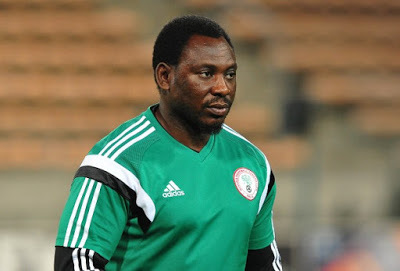 Former Super Eagles coach, Daniel Amokachi, has secured a one-year deal to coach JS Hercules of Finland. 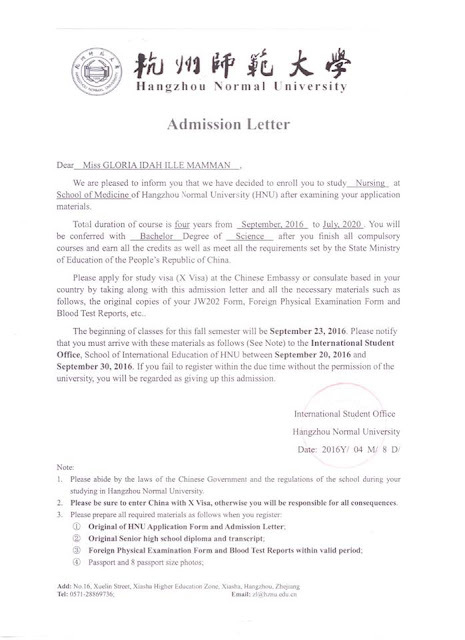 A position which is required to take effect immediately. The Finnish second division side, on their official website on Wednesday Jan. 20th, announced the hiring of former Super Eagles player, Amokachi as its new coach and the re-organization in their technical crew. “Oulu-based football club Hercules has signed an agreement with former Nigeria national team player and Coach Daniel Amokachi. The head coach for the previous season Pekka Haaranen will continue as assistant coach. 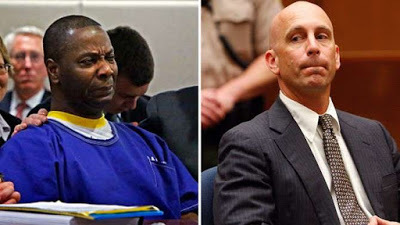 Amokachi’s agreement with Hercules is one year,”. 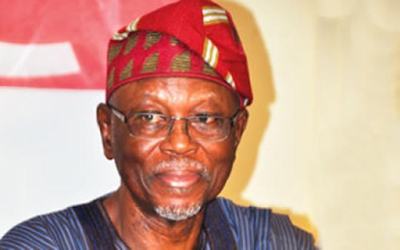 National Chairman of APC, John Oyegun, says God has a hand in Nigeria’s current economic challenges. 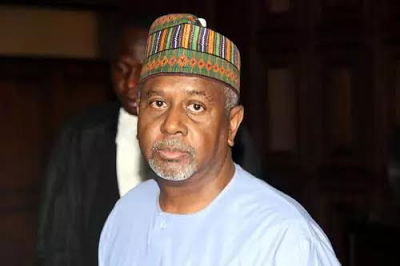 He said this while speaking to a 15-member delegation of an APC support group, Change Agents Foundation (CAF) in Abuja yesterday January 20th. 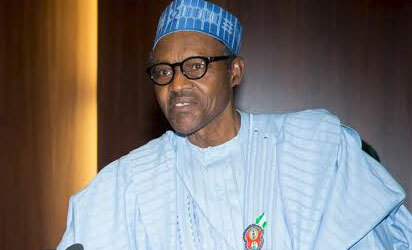 “I think God has a hand in the current economic predicament of the country. Imagine the sudden fall in the price of crude oil, the mainstay of the Nigerian economy, from its heights in 2014, averaging $112 per barrel down to the current price of $28 per barrel – lower than the $38 per barrel which the proposed 2016 budget is predicated on. It is an object lesson for us. It tells us that we must embrace radical change in our economic model,” he said. 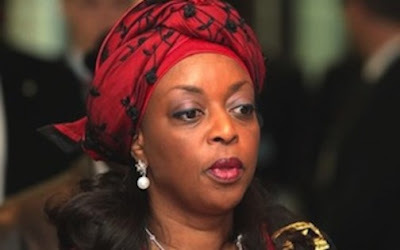 Embattled former Nigerian Petroleum Resources Minister, Diezeani Alison-Madueke on Thursday afternoon finally appeared at a London Police Station. In a report monitored by our correspondent on TVC, Alison-Madueke was at the Charing Cross Police Station, London to honour the invitation by the authorities.